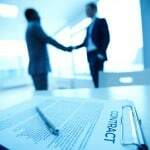 A merger agreement is a document that defines and solidifies the joining together of two companies to become once. Although related, mergers are usually distinct from acquisitions wherein one company buys another company. 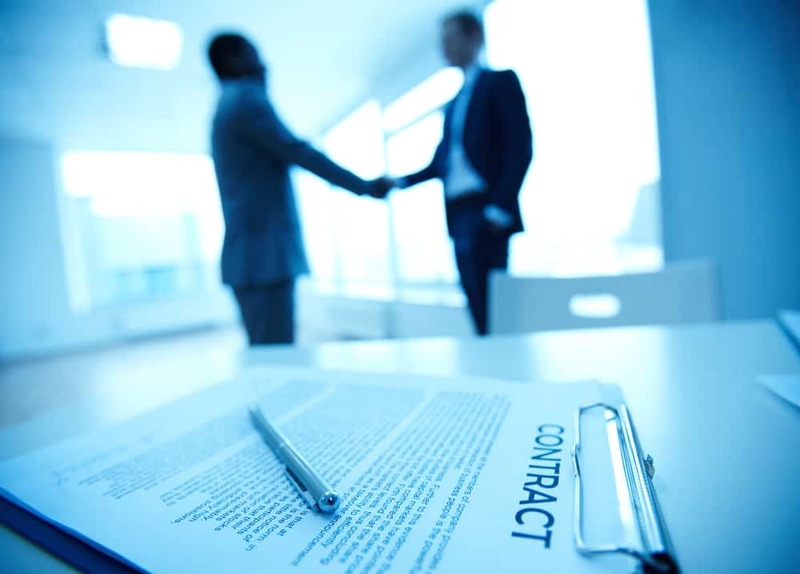 Key details covered in merger agreements include the plan of the merger, the closing/transaction date, cooperation after closing, organization and corporate power, due authorization, financial statements and liabilities. RealDealDocs enables clients to read the merger agreements from a variety of industries and study their respective structures. An exhaustive list of Merger Agreements can be found here.